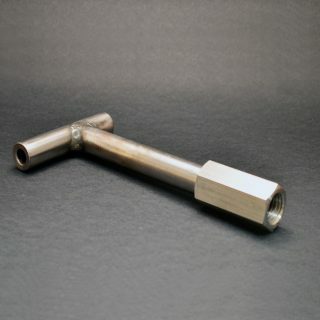 The Mini Vapor Pin® is for use in any setting. They are ideal with slabs as thin as 2 inches. The Mini Vapor Pin® is installed in the flush-mount position after drilling only a 5/8-inch hole. 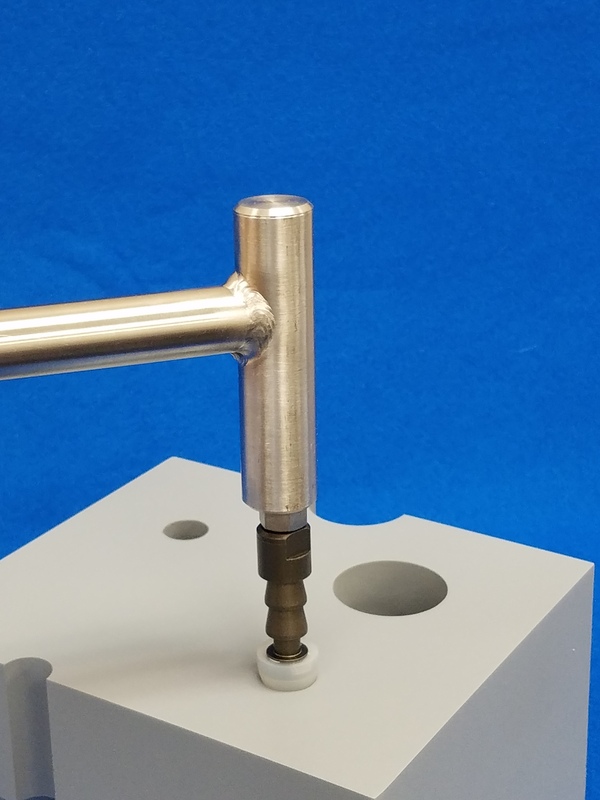 Mini Vapor Pins® are sold as a complete set, which eliminates the need for separate covers. The Mini Vapor Pin® is designed for permanent installation and cannot be removed and reused, they are constructed of anodized aluminum, making them very economical. The FLX-VPTM Barb and Mini Vapor Pin® secure cover both have O-Rings for the seal.O-ring, Silicone Sleeve, and Mini Vapor Pin® Secure Cover with O-ring. SET INCLUDES: Mini Vapor Pin®, FLX-VPTM Barb with O-ring, Silicone Sleeve, and Mini Vapor Pin® Secure Cover with O-ring. The Mini Vapor Pin® is for use in any setting. They are ideal with slabs as thin as 2 inches. The Mini Vapor Pin® is installed in the flush-mount position after drilling only a 5/8-inch hole. 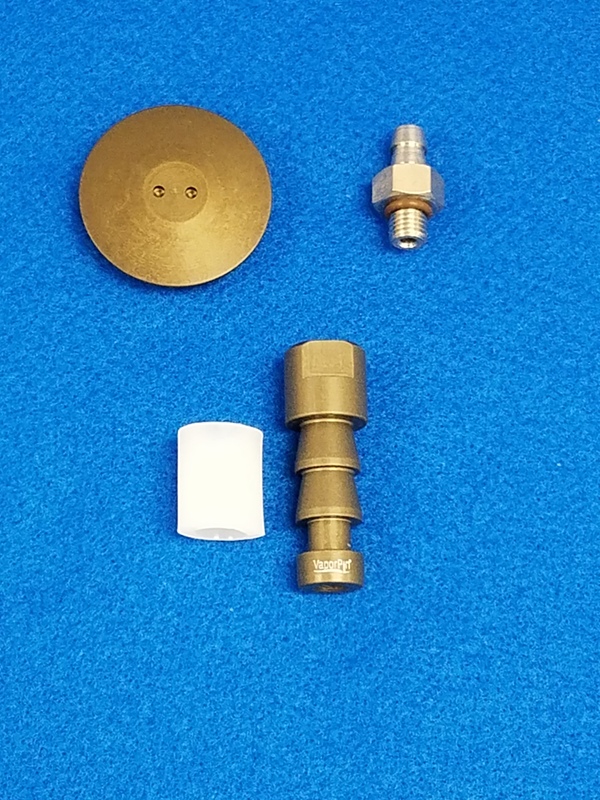 Mini Vapor Pins® are sold as a complete set, which eliminates the need for separate covers. 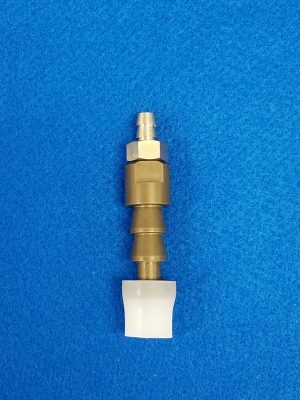 The Mini Vapor Pin® is designed for permanent installation and cannot be removed and reused, they are constructed of anodized aluminum, making them very economical. The FLX-VPTM Barb and Mini Vapor Pin® secure cover both have O-Rings for the seal.